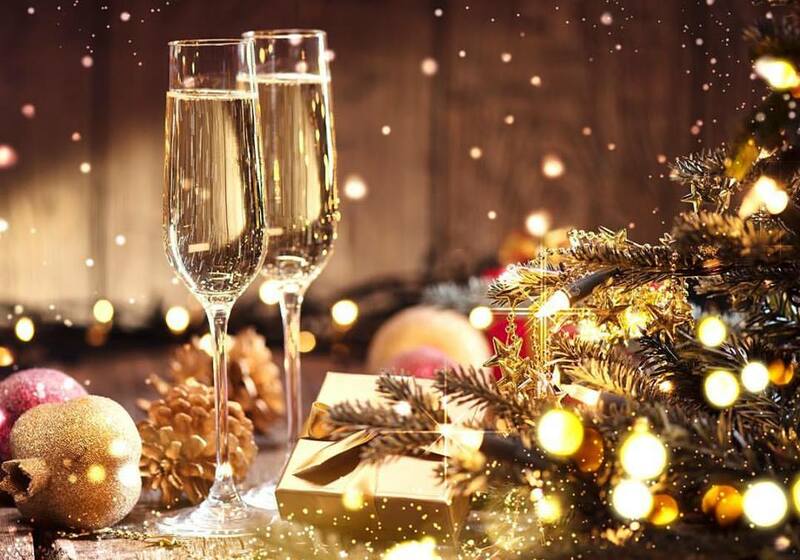 Day or night, whatever the size of your group, we offer a variety of unforgettable event options to give your attendees the experience of a lifetime. Our experienced team will ensure your event is picture perfect all the way through. 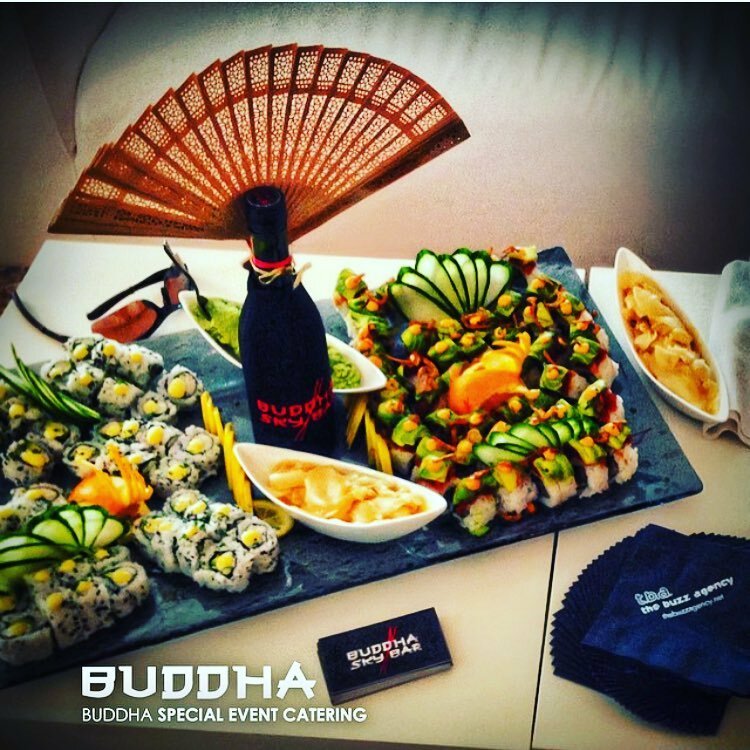 From your dedicated Event Service Manager to each individual team member, everyone at Buddha Sky Bar and Buddha Garden™ is committed to providing superior service and the utmost personal attention. 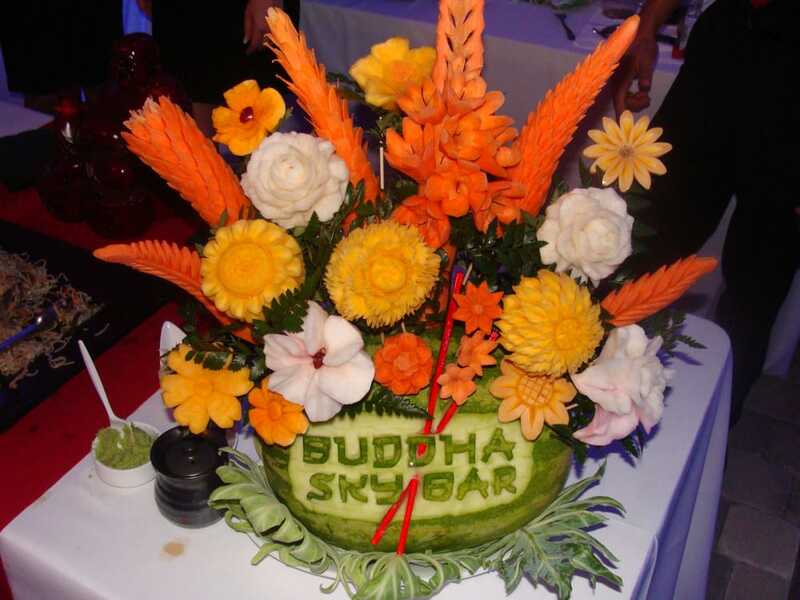 Gorgeous dining room, customized menus, and exceptional service make BUDDHA SKY BAR & BUDDHA GARDEN the perfect place to plan your luncheon, dinner, reception or business meeting. Premier and Finest Delray nightlife venue. Exquisite indoor nightlife venue at Atlantic Avenue offering superior service and world-class entertainment. Also has the one-of-a-kind themed venues that will make your events spectacular. Located in a unique Three Story Building. 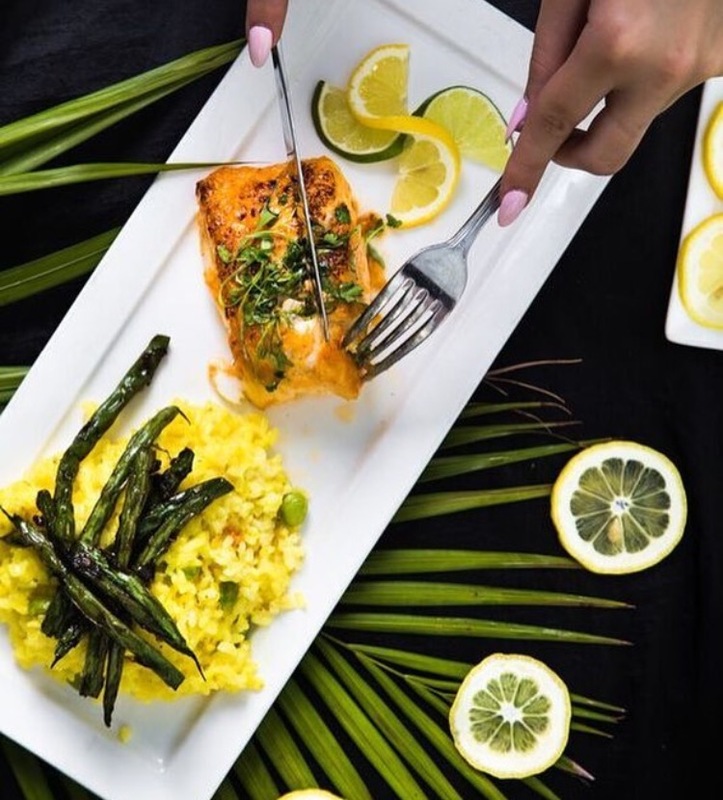 Every venue can be tailored to meet your needs, including unique menus, live entertainment, and all-night excitement.